Chinese Garden was in my ‘to visit’ list of Singapore for a long time. 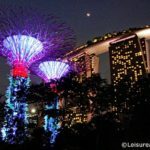 However, I’ve visited this garden once, few years ago when we just settled in Singapore. At that time, I really attracted to this garden and I wanted to visit it again. 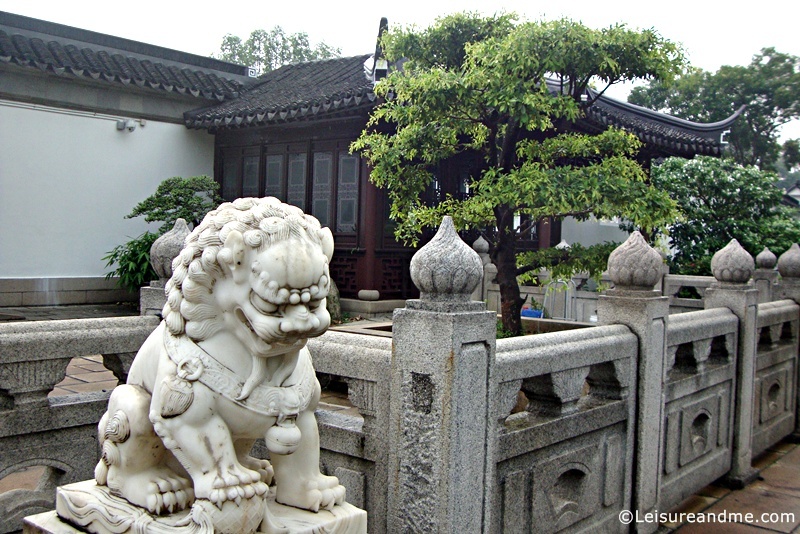 Finally, last week we made a trip to the Chinese Garden. I remember it was a garden with full of landscape details and structures which anyone keeps busy. So, I prepared with my camera and even with an extra battery to spend few hours in this beautiful garden. Anyway, when we reached Chinese Garden MRT, it started raining. We stayed more than half an hour till rain stopped. But finally, we reached the garden through drizzle. Sky was moody, so it is same with my captures too. Anyway, here are some captures from the Chinese Garden. Hope you’ll like even these are bit moody with raining background. 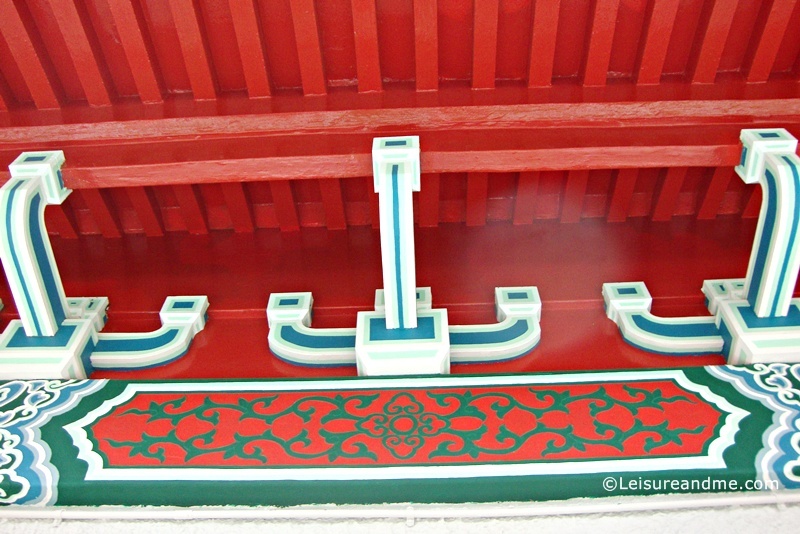 When we enter into the Chinese Garden, this is the first thing we see. 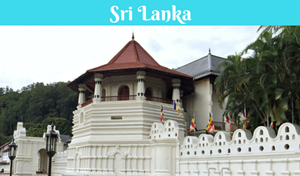 This beautiful 7 storey Pagoda is one of the signature buildings that shows Chinese architecture. You can climb the stairs till the 7th storey. 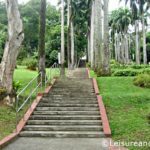 But,we didn’t climb as we were tired at that time when we reached this Pagoda which is located in small hilly area of the garden. 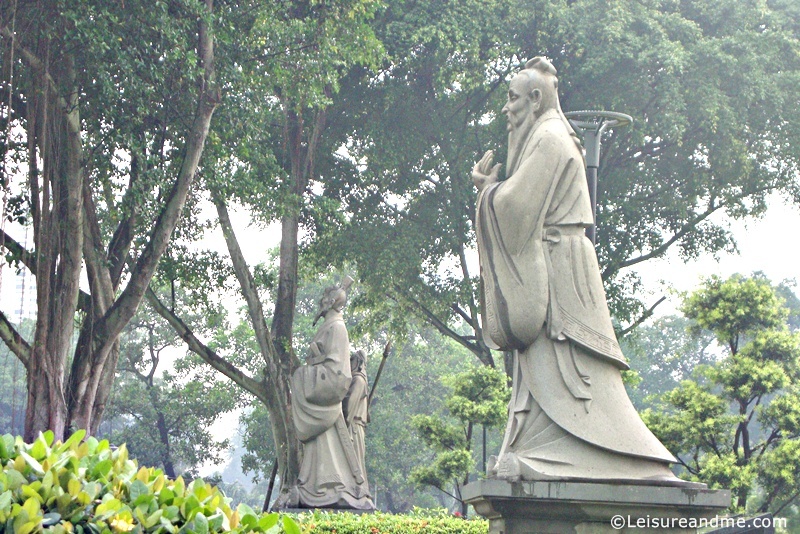 In front of the 7 Storey Pagoda, and at the entrance of Chinese Garden, there are statues which feature 8 Chinese Legendary Heroes. These stone sculptures represent the famous heroes from Chinese history. Twin Pagoda is the next attraction in this beautiful garden. It is a must see. 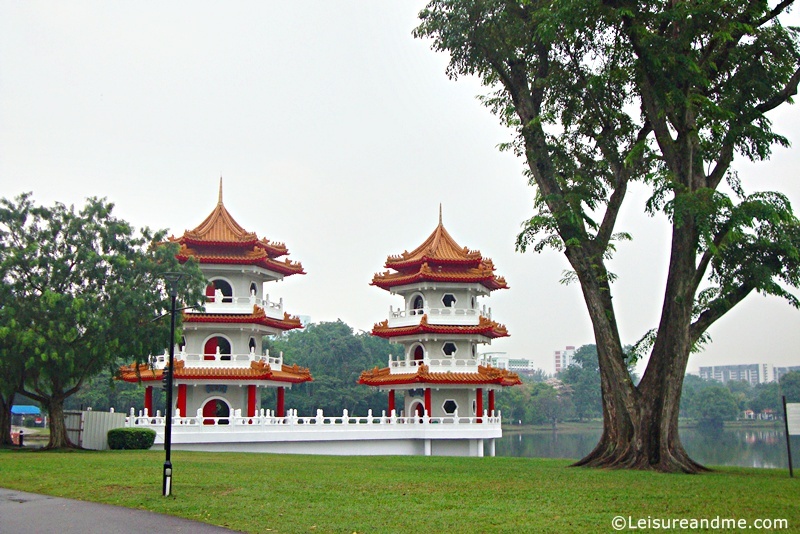 Located in the banks of Jurong Lake, these twin pagodas attract eyes of anyone who visit this beautiful garden. 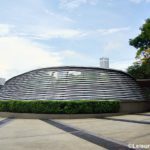 These days, Chinese Garden is undergoing a major uplifting makeover. So, we couldn’t enter the Pagodas as it was closed. Instead we could view it from outside. Bonsai Garden is another mini garden which we found inside the Chinese Garden. However, it was closed for renovation work. So, we couldn’t visit it. These captures are from the outside of the Bonsai Garden. During the few hours we spent in this Chinese Garden,we couldn’t visit most of its attractions.Turtle Museum was in my mind,but because it was about to rain again we returned home.It is a beautiful place to spend a complete day with lot of attractions including the Japanese Garden.We returned home with a plan to visit it again. 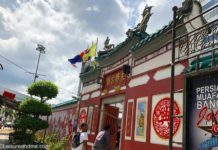 How to Reach Chinese Garden-Singapore? Reaching to the Chinese Garden is really easy by MRT. 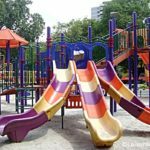 It is just one MRT station away from the Jurong East MRT. 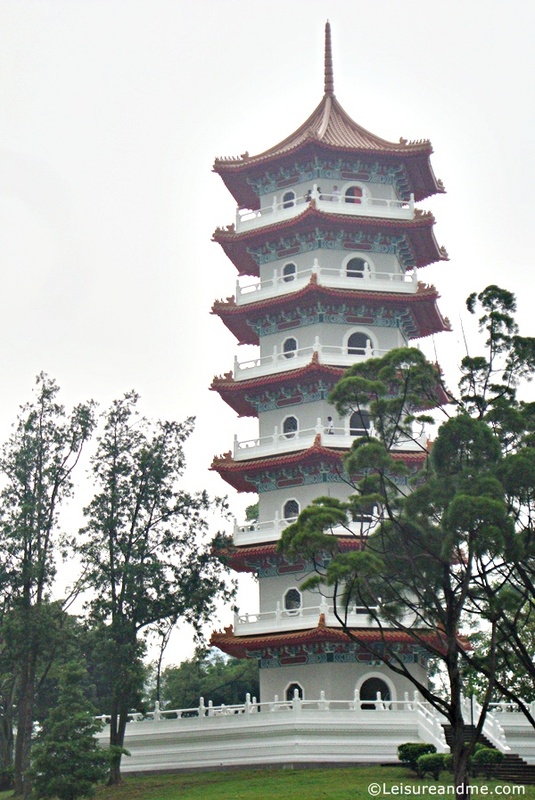 Once you alight at the Chinese Garden MRT station, you’ll see the top of the 7-storey pagoda. 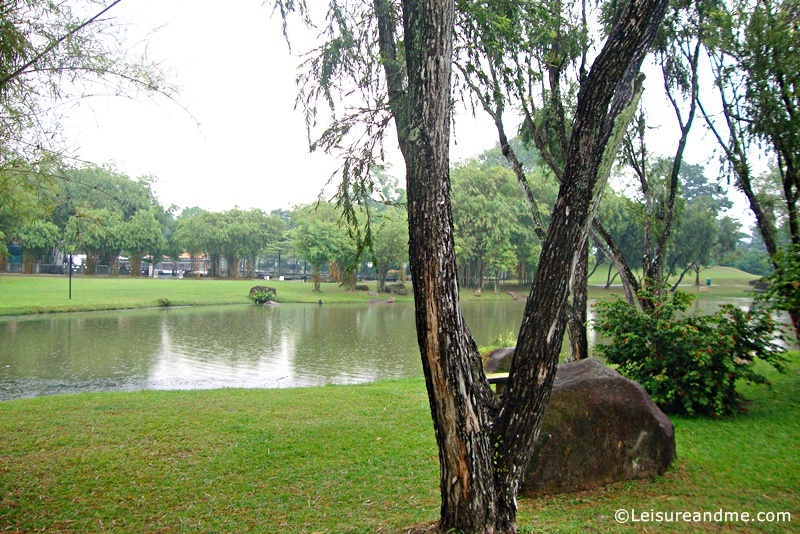 Just walk out the MRT and walk along the beautiful path to enter this garden. 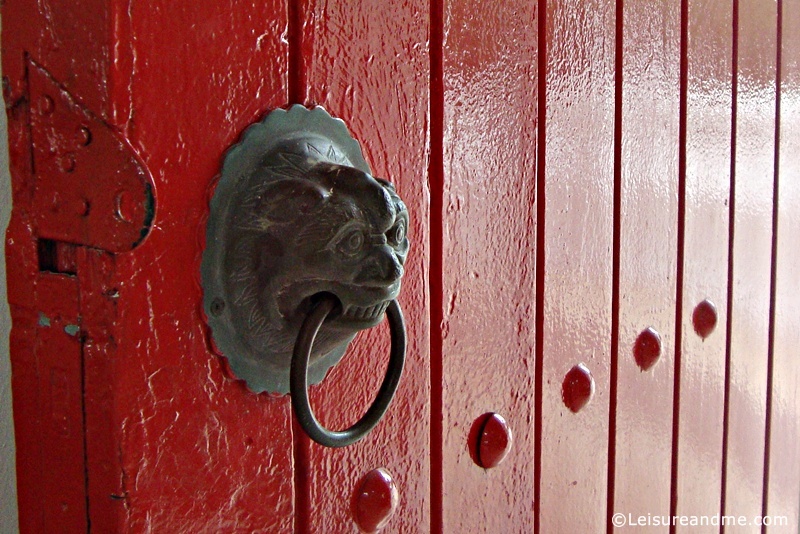 Entrance fee: Free for almost all attractions including the main entrance to the garden. 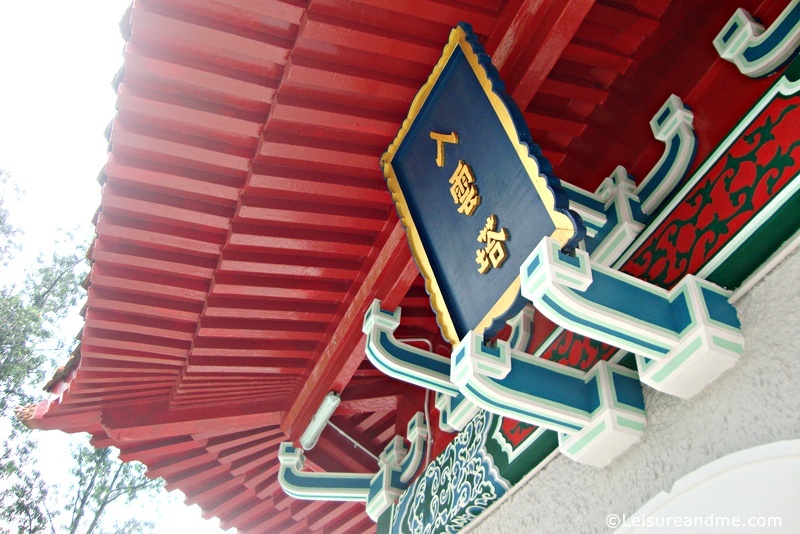 If you are in Singapore,have you been to the Chinese Garden? 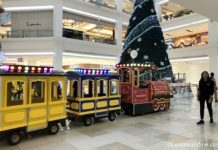 Photo Friday Link Up- A new link up series to feature Photography. I am planning to start a new link up series with the name ‘Photo Friday’. Please come and link up your Photography with this link up starting from next Friday. 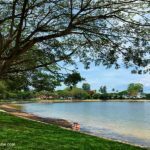 Do you have any photo post to share with us?Please join with the link up below. Pretty pagoda! 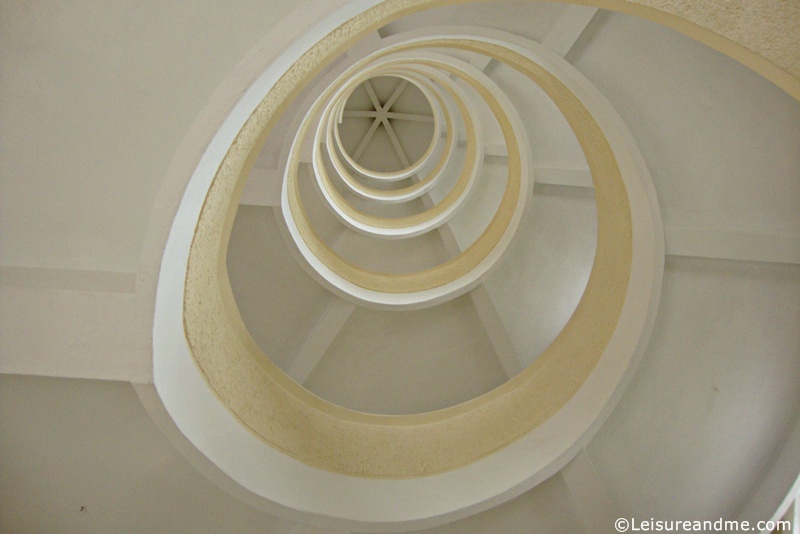 The spiral on the inside is stunning. Such beautiful photos! We were in Beijing for a week a few years ago but we were way north and it was very cold there in April. I do hope that you will stop by to share! 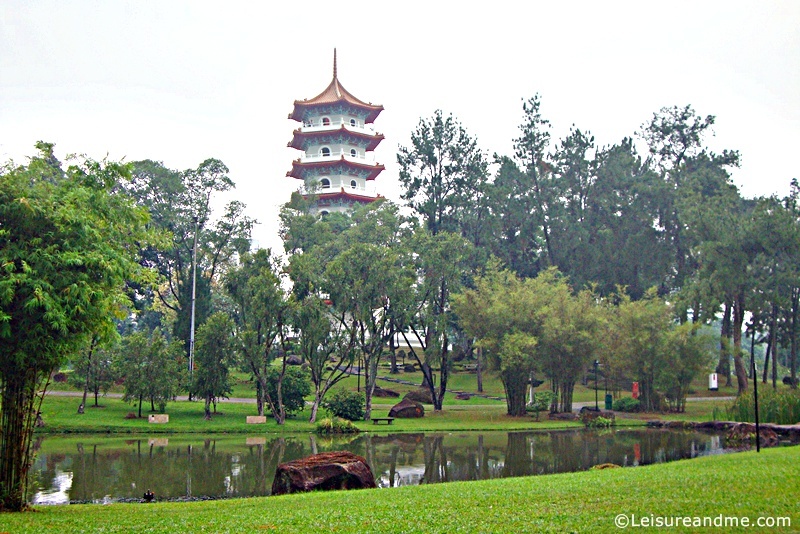 Thanks for the comment.This Chinese Garden is located at Singapore. What a wonderful post dear. It was a detailed virtual tour for me. 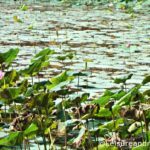 Each picture captured with thought and an artistic interpretation. Every bit of the Garden that you explored you have put it down so nicely in your enthralling narrative. Loved the passion with which you approached this post. Made for an awesome read. 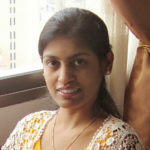 Thanks Piyali for your comment.It is so encouraging to continue with my writing.Glad to know that you enjoyed the post. 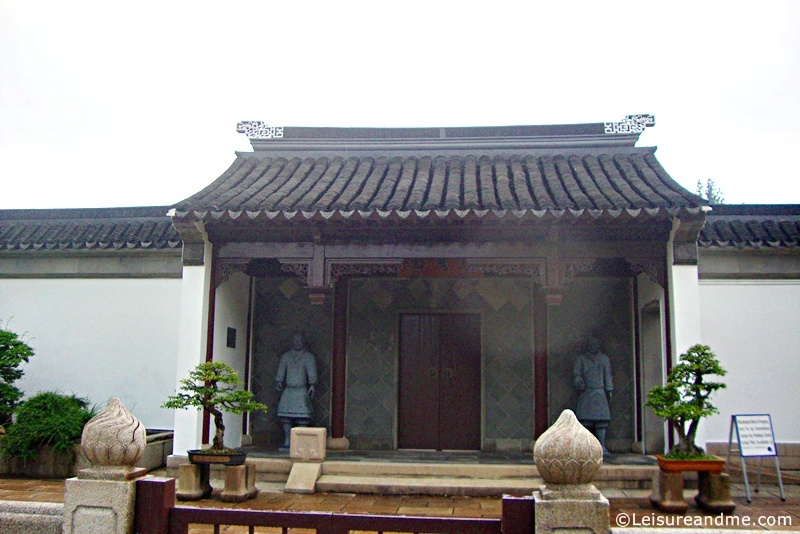 It has certainly been a very long time since I went to the Chinese Garden. The last time I went there was to look at the lanterns during the Mooncake Festival. I really liked this garden when I first visited few years ago.In this visit,we couldn’t cover most of the areas.I want to visit this again. WOw this surely looks like a lovely place, you have some great pictures. Thanks,yes it is such a great place to visit. 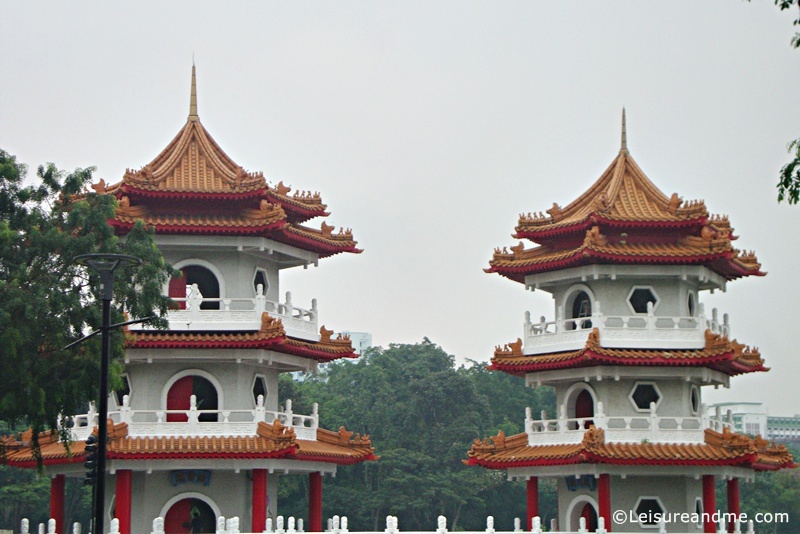 Singapore was the first stop on our around the world adventure, but somehow we missed these Chinese Gardens. They are really beautiful. I love the 7 story pagoda, but I don’t think I would have climbed all those stairs to the top either. 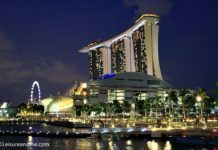 Actually in Singapore there are lot of attractive places which are not included in popular attractions lists.We could discover these places after we settled in Singapore.I really like this garden. What a wonderful place to photograph. I can see why you made sure your battery was all charged. That is so beautiful. Love it. This is breathtaking! I love it! The red is so vibrant! Thank you for sharing. We went this year to have our family photoshoot taken there. It is surprisingly not that crowded, even during PHs and weekends! How pretty! I would love to see a pagoda up close one day. Such a gorgeous piece of architecture. You have absolutely LOVELY photos! 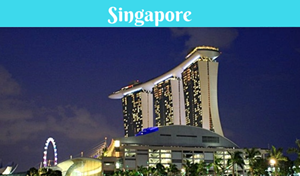 I would so love to visit Singapore some day! and that entrance door pic is absolutely PERFECT! I could see this one framed! 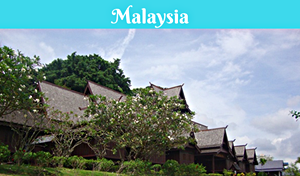 Thanks a lot for the nice comment.Hope you’ll visit this place one day! The pagodas are beautiful. Now I am anxious to virtually tour more Chinese gardens. The grounds of the garden are so clean. Thank you so much for sharing. 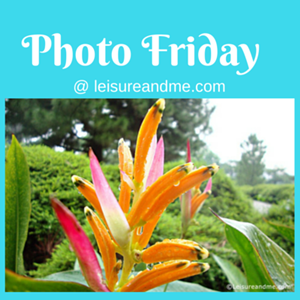 I would love to visit on Photo Friday. Beautiful pictures!! Thank you for sharing and thank you so much for linking up with us over at the OMHHWW! Have a wonderful long weekend! !